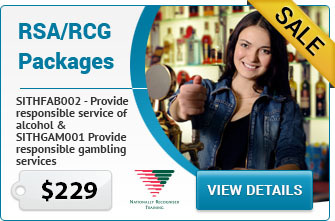 The Responsible Conduct of Gambling (RCG) - SITHGAM201 competency is the foundation for mandatory training on responsible gambling for new hoteliers, secretary managers and gaming-related staff. CBD training rooms in Parramatta are located on the Ground Floor, Suite 1, 11 Parkes Road, Parramatta. Copyright © 2019 - CDB College - RSA - All rights reserved.